A listener wrote us and asked for a segment on alopecia in women. This is a highly distressing concern for most patients, with a straightforward, algorithmic approach to workup and treatment. In this segment, Aisha Lofters and Neda Frayha look to the scalp and provide an overview of how to diagnose and manage female alopecia. How do you approach the healthy female in her 20s or 30s who anxiously complains of hair loss, requests labs, but when you look at her hair, there's no evidence of hair loss, it appears thick and healthy? Do you get labs? 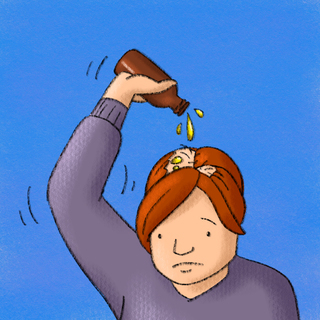 Can you just reassure her and say it's likely telogen effluvium?